Feel free to fill out the form below and JP will get back to you within a few hours! Hey aspiring DJs, check it out!! Wanna learn to DJ like a pro? 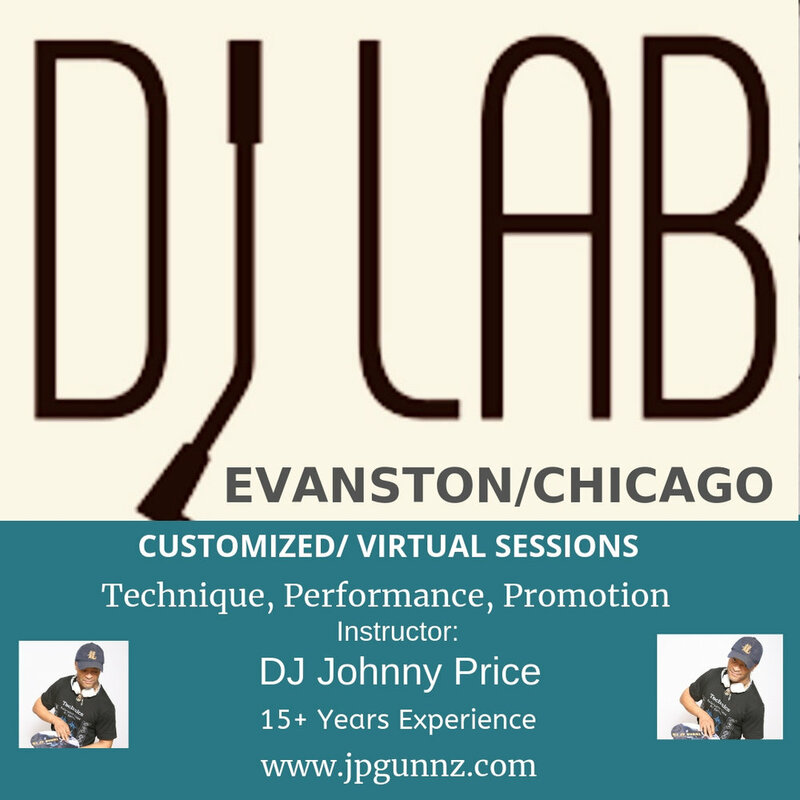 Are you a veteran DJ who wants to update your skills? The DJ LAB is open. Learn to spin from the comfort of your home online through Facetime. Unleash your thirst for connection & creativity. Message me today for Paypal rates. I can teach anyone. If you want to learn and you have the drive, hit me up, aight?